undefined has rated on date 08/06/18 as PerfectVery satisfied with 5star. 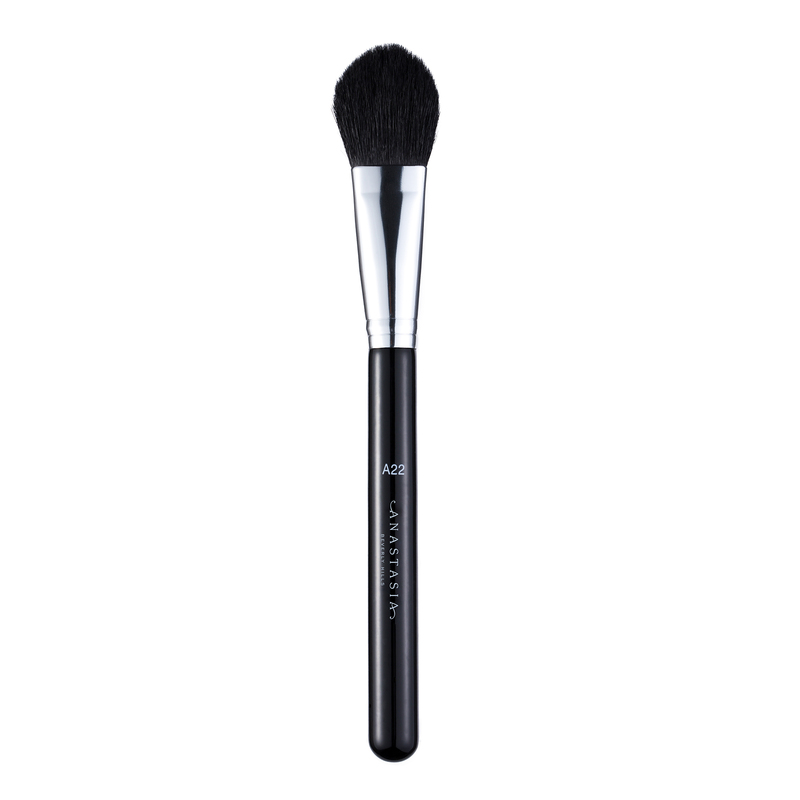 Anastasia Beverly Hills A22 Pro Brush is a small, round, tapered brush with natural fibers that is ideal for application of powder products to precise areas of the face. The flat side deposits the most pigment and payoff, making it ideal for application and shading. Then, use the tip of the brush to blend and diffuse edges. 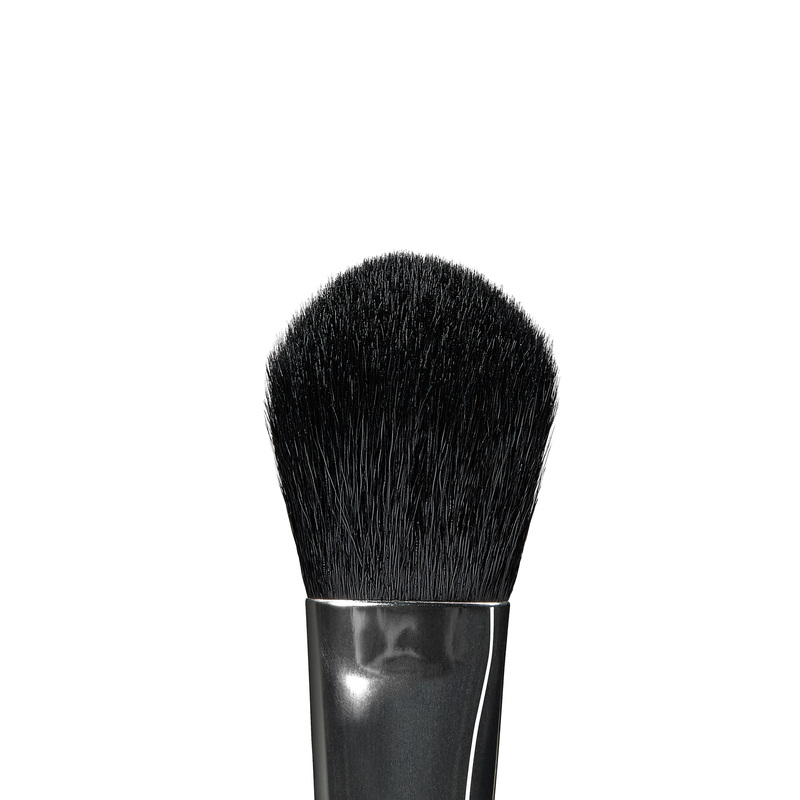 A22 Pro Brush’s tapered fibers are ideal for precise application of powder products on the face. Begin application where most intensity is desired. Then, diffuse the edges.